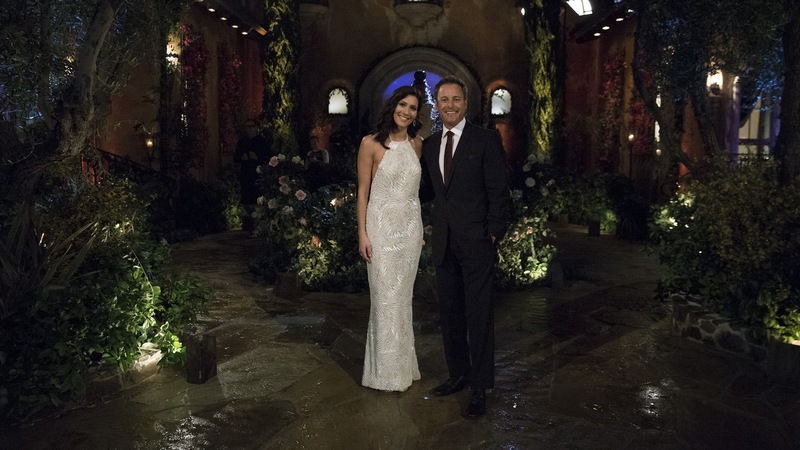 Chris Harrison knows something you don’t know about the upcoming season of The Bachelorette — but he’s willing to share it with you. At least, he’s ready to talk about what the dudes of Becca Kufrin’s Bachelorette season were like while filming was going on. With the filming officially wrapped and the season premiere arriving on ABC on May 28, we need a little something to tide us over, so Harrison’s intel couldn’t come at a better time. More: Is Becca’s Bachelorette Promo the Best Yet? Wait, there’s going to be drama? Ridiculous arguments? Tears? I mean, it’s one thing to hope for Kufrin to find her happily ever after (and we hope that happens! ), but knowing that the drama is going to be there makes this season all the more tantalizing. Sure, previous seasons have seen their fair share of alpha males vying for the top spot in their respective Bachelorette’s heart. But the stakes somehow feel higher with Kufrin involved — maybe it’s because fans are really hoping she comes out of this season unscathed, unlike the last time she was on a Bachelor Nation show. But Harrison didn’t stop there with his hinting. He elaborated on how the drama surrounding Kufrin’s suitors will be different from previous batches of suitors. “[This season may have] the most ridiculous fight you’ve ever seen in the history of our show, which is saying a lot… It’s just magnificent to watch. It’s going to be one of those [seasons where] you’re watching through your fingers because you’re embarrassed for everybody involved but you can’t stop watching,” he told ET. Of course, the limo entrances will set the tone for all the crazy shenanigans this season, as they often do. But this new information from Harrison has us wondering if Kufrin’s season might actually be one of the all-time great seasons in Bachelor Nation history. Between Kufrin’s baggage and these so-called hot-headed dudes hoping to win her over, you might need to set aside time in your schedule to watch every week; you won’t want to miss this.